From an international best-selling and award winning author. During a snowstorm, an eight-year-old boy is found dead in a stream running through a village in Denmark. He has been strangled with a fishing line and has severe burn marks on his hands. The investigation of the killing of the boy goes in several directions. To an old man with a dark past and a collection of beetles, to a boy with a cellphone and a guilty conscience, and to a drowning accident in the same stream thirty years ago. 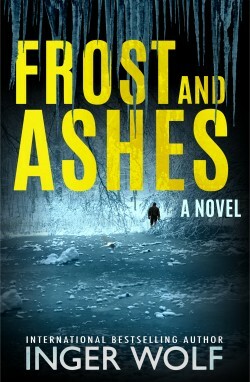 Police inspector Daniel Trokic is handling the case with his team, and while the snow is slowly melting, a terribly painful story is revealed. Tara and her brother Kyle are sent to stay with their estranged grandparents. May and Peter Folcroft seem warm and loving at first, and the house, hidden in the base of the mountains, is idyllic. But strange things keep happening. Figures watch them through the fog. Objects move on their own. Tara begins to believe the unbelievable… that the house could be haunted. When a storm cuts the phone line, May shifts from doting to obsessive. 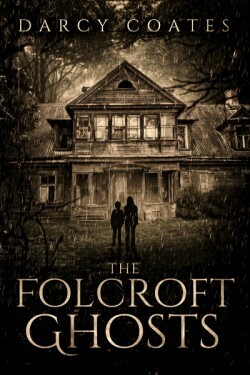 Tara and Kyle try to keep up the pretext of a happy family, but a forgotten journal and a locked room provide clues to the desperate lies and secrets entwined with the Folcrofts’ legacy. Something is horribly wrong with this family. Hazel Hart is having a horrible holiday. Not only does she have to contend with meeting her boyfriend’s parents for the first time, but she’s also hired as the photographer of the Christmas Fair and the local production of A Christmas Carol. Besides being stuck in the cold all day, she’s trapped between the men playing Santa and Scrooge and their petty rivalry. 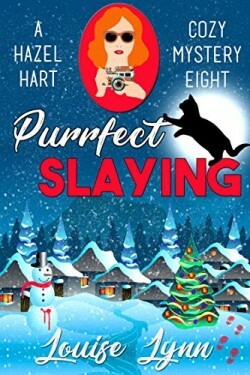 When the rivalry turns deadly, Hazel and her feline sidekick are there to solve the case. But the deeper Hazel digs, the larger the list of suspects grows, including some of the most prominent and powerful people in Cedar Valley. Can Hazel finish her Christmas shopping and stop a killer before time runs out?